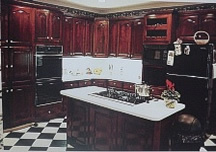 Family owned and operated, Fowler Cabinet Company, Inc. has specialized in Kitchen and Bath Cabinetry since 1953. 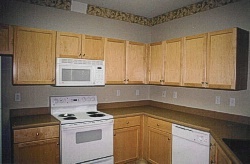 We provide the multiple family industries with quality cabinets, counter tops, installation and service. 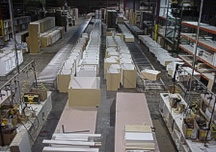 If you're a general contractor in the multiple family industries in need of quality kitchen and bath cabinetry, contact us with your plans and specifications. To view our product line s please click the links below. Please fill out the form on our Get Information page to request further information on our products and services. Questions about the website? Email webmaster@fowlercabinet.com. 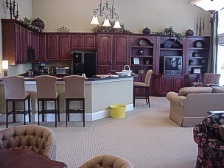 Website (c) 2004 Fowler Cabinet Company, Inc.